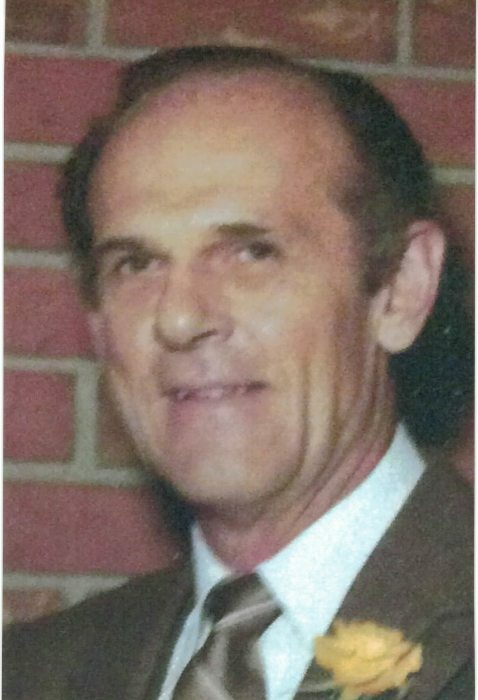 Donald William Stetson passed away July 26, 2018 at home in Kalispell, Montana, following an extended illness. Don was born November 27, 1927, in Hazen, North Dakota to Irene and Ora Stetson. The family lived in North Dakota on a dairy farm until they moved to Goldendale, Washington. This move was followed by a further move to Kittitas, Washington. In Kittitas, Don played basketball while attending Kittitas High School. After graduation in 1945, Don joined the Merchant Marines. On return from his service in the Merchant Marines, Don attended Central Washington College in Ellensburg. On August 12, 1949, Don married Patricia Powers in Ellensburg at the Presbyterian Church. While attending Central Washington, He played basketball and studied Education. Their first son Scott Orie was born in August 1950. In 1952, Don and family moved to Los Angeles, California where he attended California College of Mortuary Science. While in Los Angeles, he was active in the community, playing basketball and baseball. 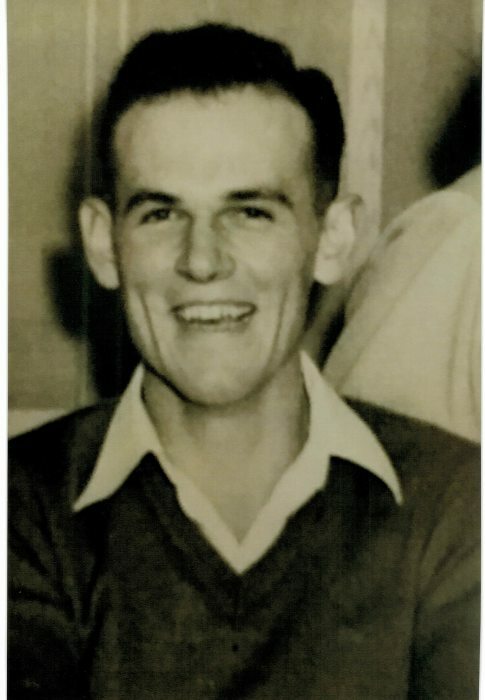 Following graduation from the College of Mortuary Science, Don returned to Spokane, Washington where he was employed at Thornhill’s Funeral Home in Spokane Valley. He later joined Hazen and Jaeger Funeral Homes in Spokane and the Valley. In 1969, Don and his family moved to Havre, Montana, where he became a partner in the Holland-Bonine Funeral Home. His compassion and caring for those he served in his community went with him everywhere and in everything he touched. Don was a devoted husband and father to his family. He coached baseball and attended every game his sons played. His daughter was his special princess. Done was actively involved in the Havre Presbyterian Church, and in the Havre Rotary Club, where he was a Past President. After retiring from the Funeral Home, he and his wife Pat, opened Stetson’s Custom Frame Shop in Havre, which allowed him to use his wood working skills, and together with his wife they built a life and business serving the Havre community for eleven years. In 1993, Don and his wife Pat moved to Village Greens in Kalispell, Montana where they built their retirement home, and where he enjoyed retirement with family and friends. Don is survived by his loving wife Patricia Stetson of 68 years, his children Scott Stetson, Red Deer, Alberta, Canada; Susan Stetson Johnston (Scot), Mount Vernon, WA. ; Kirk Stetson (Lori), Colorado Springs, Colorado; and his brother Lloyd Stetson 0f San Diego, California. He is also survived by his grand children: Shawn Stetson, Mark Stetson, Cara Stetson Reck, Cameron Johnston, Domenic Easton, Megan Collins-Schaber, and eleven Great Grand Children, and numerous Nieces, Nephews family and friends. Don was predeceased by his parents, Irene ansd Ora Stetson; his brothers Robert and Russ Stetson; his sister Marge Stetson Eastburn, and daughter-in-law, Sharon Stetson. The internment service will be held in Ellensburg, WA. At the I.O.O.F. Cemetery in September.